Cover from MIT Quarterly review. Project included art direction, design, illustration and production. 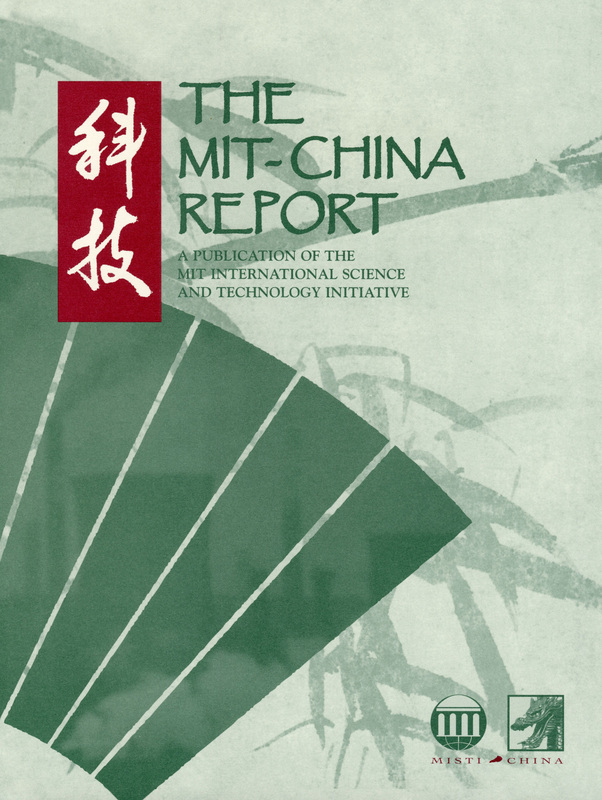 Client: Massachusetts Institute of Technology.